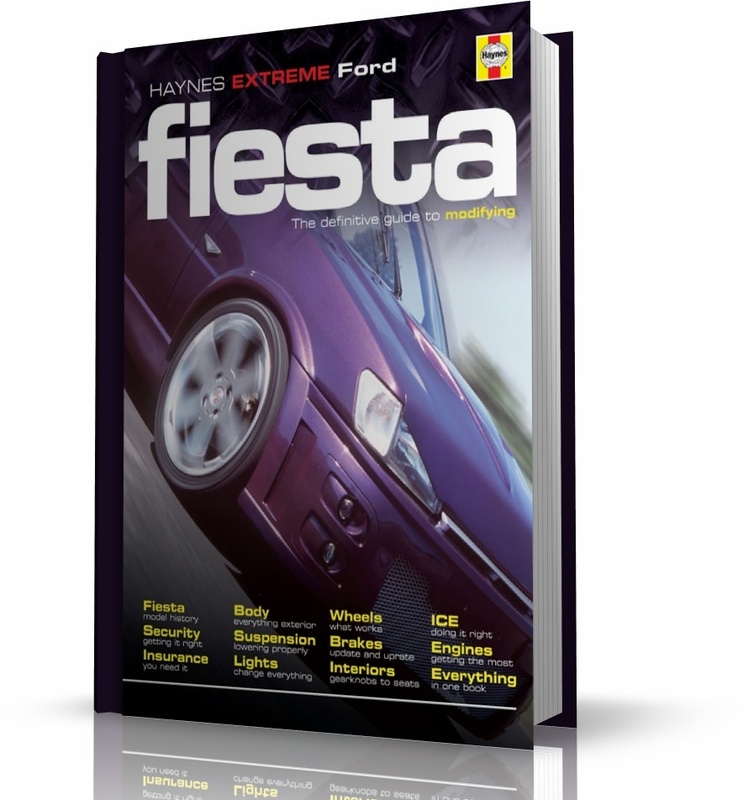 HAYNES EXTREME FORD FIESTA PROMOCJA! Ta książka przeznaczona jest dla miłośników i entuzjastów motoryzacji. W szczególności zainteresuje ona właścicieli, miłośników modyfikacji oraz tunerów samochodów marki Ford Fiesta. Kup Teraz! Książka Haynes Extreme Ford Fiesta - polecamy! Cheap to buy and easy to maintain, the Ford Fiesta Mk 3 is a popular choice among young modifiers. With over 800,000 sold in the UK alone, there's plenty of used Fiestas to choose from. There?s no shortage of modifying products either, but which are best? Are they all easy to fit, and will the car be legal afterwards? Written from practical experience, with easily-followed step-by-step photos, the full-colour Haynes Extreme guide to DIY modifying has the answers ? and much more.